Messier 102 is a galaxy listed in the Messier Catalogue that has not been identified unambiguously. Its original discoverer Pierre Méchain later said that it was a duplicate observation of Messier 101, but more recent historical evidence favors that it is NGC 5866, although other galaxies have been suggested as possible identities. Messier 102 (also known as M102) is a galaxy listed in the Messier Catalogue that has not been identified unambiguously. 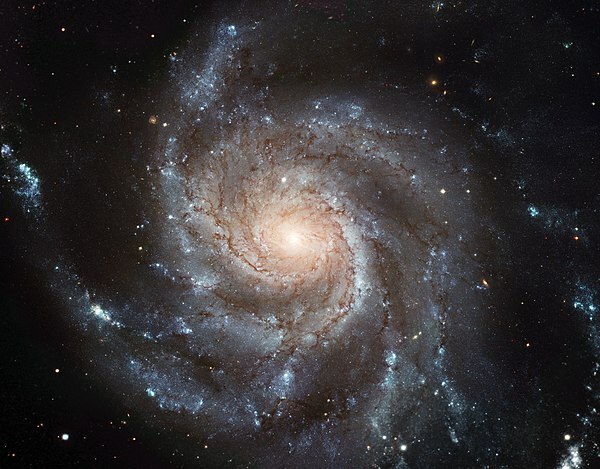 Its original discoverer Pierre Méchain later said that it was a duplicate observation of Messier 101, but more recent historical evidence favors that it is NGC 5866, although other galaxies have been suggested as possible identities.